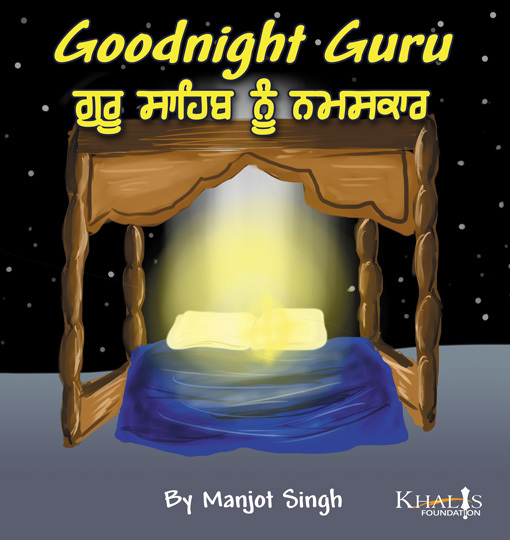 Inspired by the classic children’s book, Good Night Moon, this is a great bedtime book for Sikh children. Goodnight Guru reminds us to think of all those that made sacrifices for Sikhi. 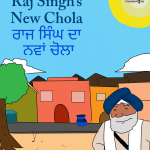 A great illustration of what we read everyday in Ardas.